Dubs cost $31.75 for a DVD and includes tax and shipping. Note that certain programming cannot be sold due to copyright restrictions. Payment must be received before dub will be processed. Incomplete forms will be returned and forms without payment will not be processed. Raw footage will not be released. 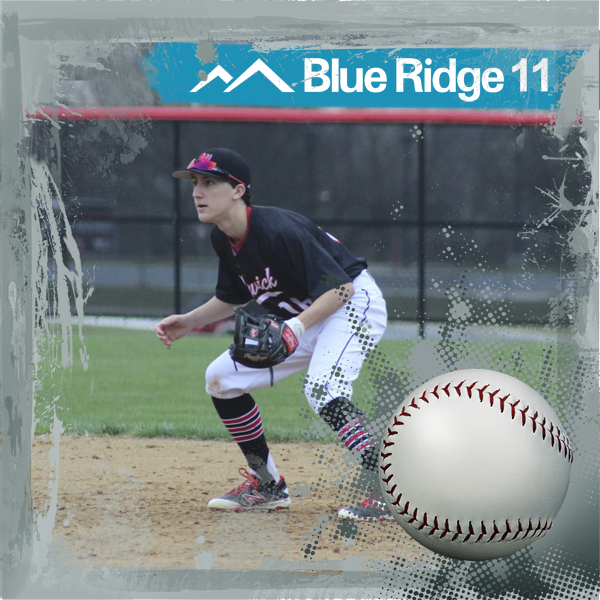 Blue Ridge 11 reserved the right to refuse any dub request due to the absence of material or technical problem with material, and any non-Blue Ridge 11 produced program request. 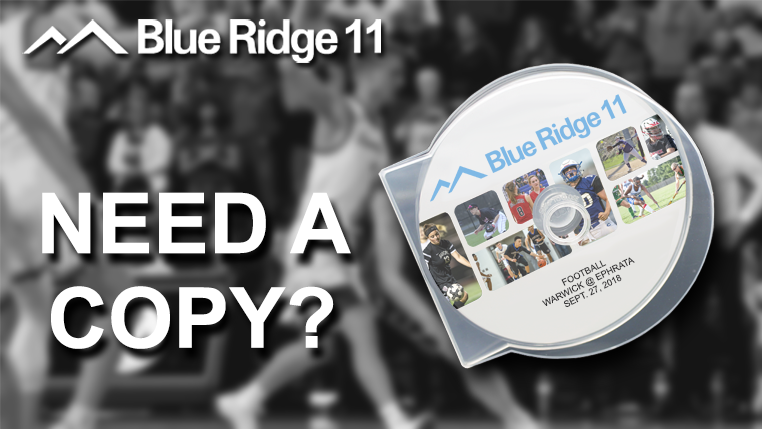 Requests can only include Blue Ridge 11 produced programs, Blue Ridge 11 produced sporting events and Blue Ridge 11 News but does not include unreleased raw footage of any above mentioned programs. 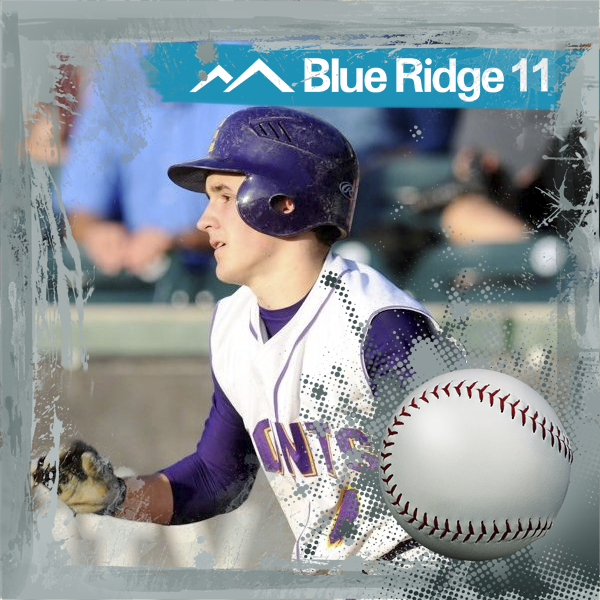 All dubs will be exactly the same as what aired on Blue Ridge 11 unless otherwise specified by Blue Ridge 11. Prices are subject to change without notice. Tax except price is $28.25. Tax exempt paperwork must be subbed with the Dub Request Form.